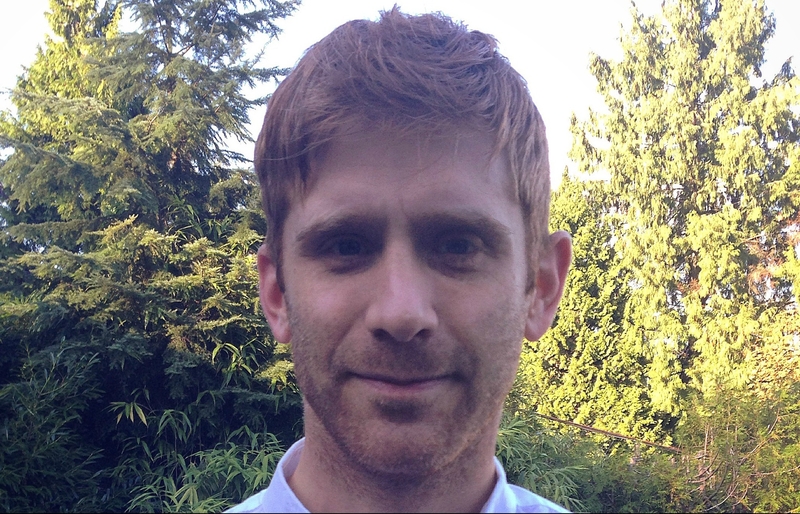 Ben Naismith is an experienced EFL teacher and teacher educator who has worked since 2002 in a range of contexts, most notably in Costa Rica, Thailand, the UAE, and Canada. Ben is now eager to pursue his academic and research interests at the University of Pittsburgh and is starting his PhD in Linguistics in the fall of 2017. He holds an MSc in Applied Linguistics from Aston University and a DELTA from Cambridge English. His current research interests relate to lexical diversity, corpus linguistics, approaches and methods in language learning, teacher education, and teacher language awareness.